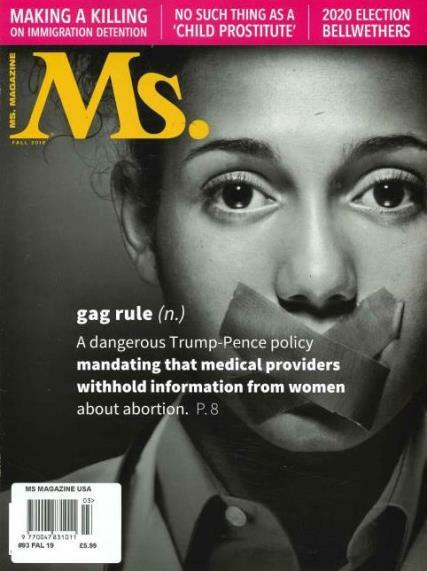 Ms. Magazine is produced in America which focuses on women's rights and gender equality. It is a feminist publication. Buy a single copy or subscription to Ms. magazine. Buy a single issue of Ms.
£5.54 No Stock Buy the current issue of Ms.
Buy a Subscription to Ms. This publication aims to reveal injustice which is still happening in the world today after so many years of women compaingning to get a better deal.